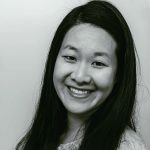 Published Nov 20, 2018 By Julia Leave a CommentThis post may contain affiliate links. Wondering what to do with leftover ham from the holidays? 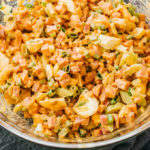 Make this easy deviled ham salad recipe with eggs, celery, scallions, pickle relish, and a spicy dressing. 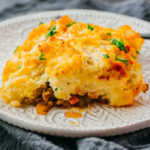 Low carb, keto, and gluten free. This deviled ham dish has all the elements of a fantastic salad. It’s got great flavors coming from the ham and pickle relish, plus a variety of textures from crunchy to soft. 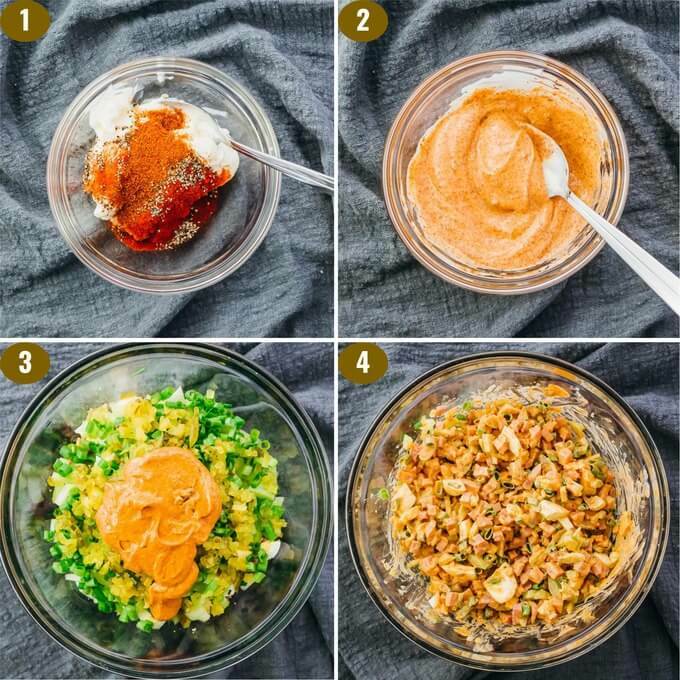 The dressing is smooth and creamy, without being overpowering. 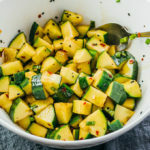 It’s only mildly spicy; to make it spicier, increase the amount of cayenne in the dressing or use spicy pickle relish. 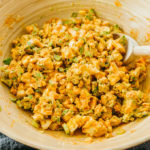 For a creamier taste, increase the proportion of dressing or mix in one chopped ripe avocado, similar to my avocado egg salad. To save time, buy peeled hard boiled eggs from the grocery store. You can find them in the refrigerated cases where the regular eggs are located. It’s much faster than boiling and peeling your own, but if you’re up for doing that, I recommend using a pressure cooker for fast, easy-to-peel eggs. If you’re not using leftover ham for this recipe, you can buy a package of pre-diced ham at many grocery stores. They’re a great time saver, and can often be found in refrigerated cases with other meats like bacon. One thing to watch out for — a waterlogged salad. To avoid that, make sure you dry any rinsed vegetables with paper towels. It’s good practice to wipe down your cutting board if you notice that it’s getting wet. 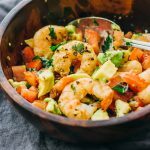 Adding moist ingredients to your salad mixing bowl is a quick way to end up with a soggy salad. 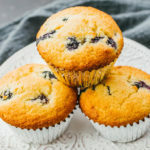 and this list of 30+ leftover ham recipes from the Food Network. Wondering what to do with leftover ham? 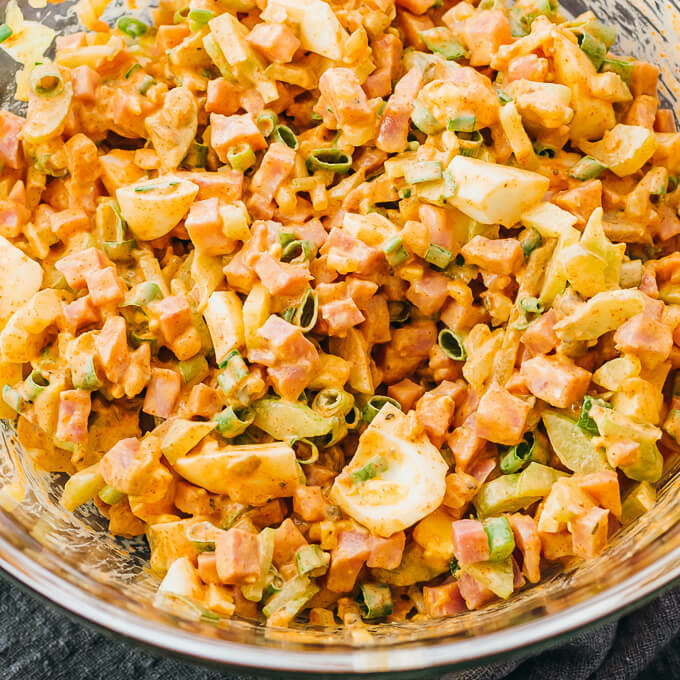 Make this easy deviled ham salad recipe with eggs, celery, scallions, pickle relish, and a spicy dressing. 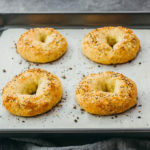 Low carb, keto, and gluten free. In a small mixing bowl, add all dressing ingredients and stir together until smooth. 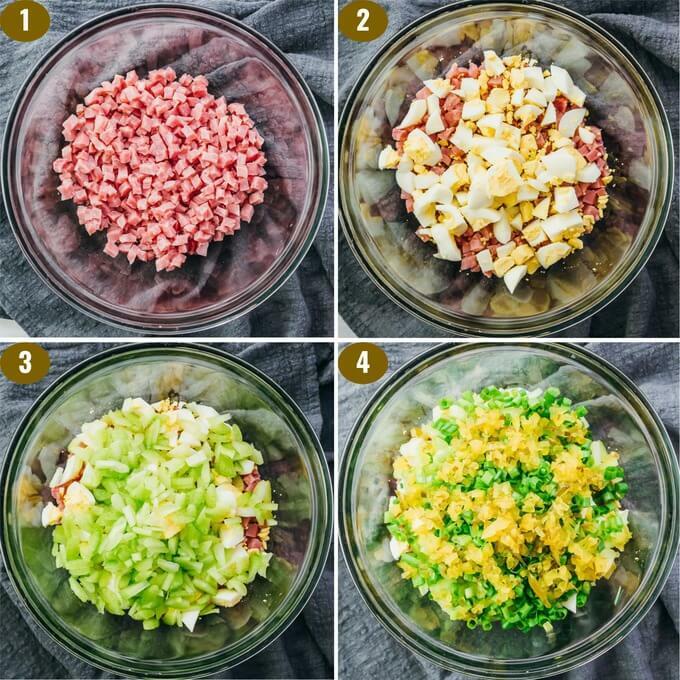 In a large salad bowl, add ham, eggs, celery, scallions, pickle relish, and dressing. Stir together until well-mixed. 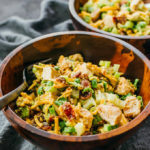 This recipe yields 4.5 g net carbs per serving (1 salad or 1/3rd of the recipe).